Winter Sale! Brrr... Get in quick to snare a good deal on our basic dorm rooms for the month of June! This offer is only available online and with limited availability, beds are being snapped up faster than tourists in a crocodile enclosure. For more information on Alfred Park Accommodation, please see below. Book your bed now and we'll see you soon! Come and see our brand new communal bathrooms. We have also just renovated another 4 ensuite rooms and bathrooms! Email us to request a renovated room! Airport pick up free for guests staying 3 nights or more. Bookings in our 12-bed dorm must be 4 nights or longer in order to be eligible for the airport pick-up. 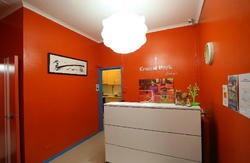 At Alfred Park Accommodation all our staff are from Sydney and know the city inside out. We are dedicated to ensuring our guests get the most they can out of this great city, and we know that having a clean and welcoming place to sleep at night can make all the difference to enjoying your holiday. The building itself is a beautifully restored heritage building built in 1848 for a whaling boat captain and his 9 children! But don't be fooled by the facade! 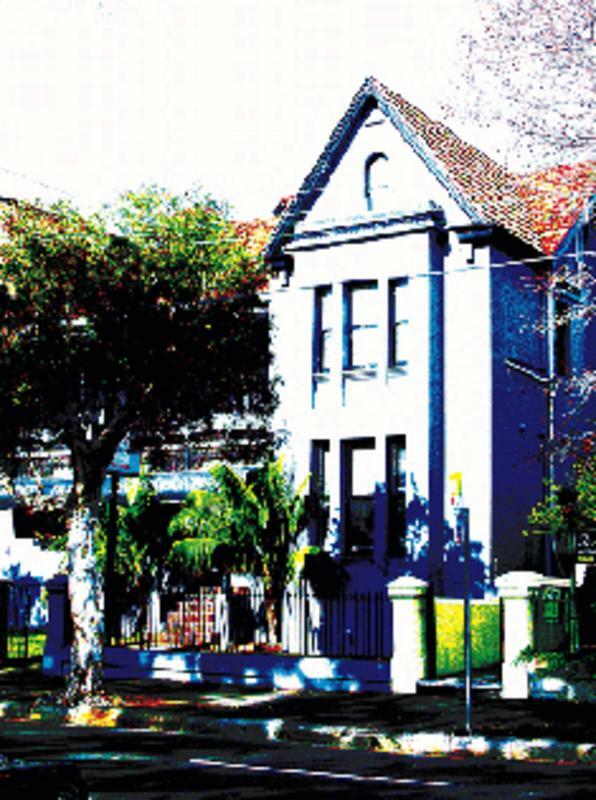 The new block at the rear is more like motel style accommodation. So whether you're looking for dormitory beds on a budget or private rooms with ensuite, we've got what you want. Just phone call 1800 218 556 from for free from a pay phone when you arrive at the airport. If our own bus is not available for your free pick up, we may direct you to another bus service. They will bring you to our front door for a fee which will be fully refunded. Conditions apply (must stay 3 nights or more otherwise a small fee applies). Not applicable to group bookings of 5 or more guests (please contact us regarding group booking transfers). Note: Brand new communal bathrooms will be ready for early November 2010! !